New Player ‘Only’ deposit bonus Special! 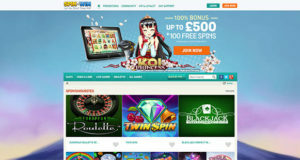 Get over to Windows Casino today, register a new Canadian ($) account and you will automatically become eligible for their $/€/CAD $250 free 2 part welcome bonus. 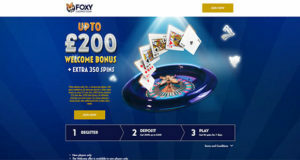 This welcome offer targets a new player’s first 2 deposits by matching the first with a 100% bonus and the second with a 250% bonus of up to a maximum of $/€/CAD $125 each. 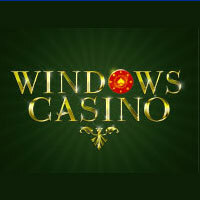 Upon registration all players will instantly become an exclusive Windows VIP member, and being a Windows Casino VIP has a lot of perks, for example, you will be refunded up to a maximum of 15% cash back on your previous day’s losses, given Special VIP Gifts, take weekly loyalty bonuses and gain access to special event invites. Please note that only accounts with zero balance and no pending withdrawals are eligible to receive the daily cash back bonus. 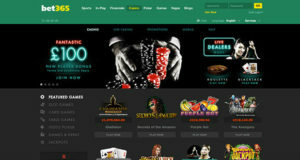 There are a total of 6 VIP levels to move through and you can promote your loyalty status by simply depositing and wagering real money at Windows Casino. You will earn comp points for your efforts that will move you closer and closer to the next level. 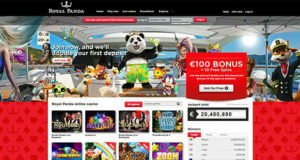 At the start of every month Windows Casino will offer a huge 100% match deposit bonus to invited player only. Make sure you keep an eye out for their promotional deposit bonus mailer being dispatched at the begging of each month to see if you’ve been invited to bag a fantastic cash deposit bonus. 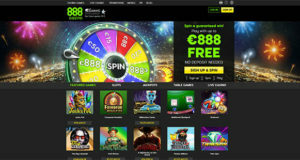 Windows Casino like rewarding all their players with exclusive bonuses and offers, become a new member today and you too can enjoy their wide selection of desirable promotions.